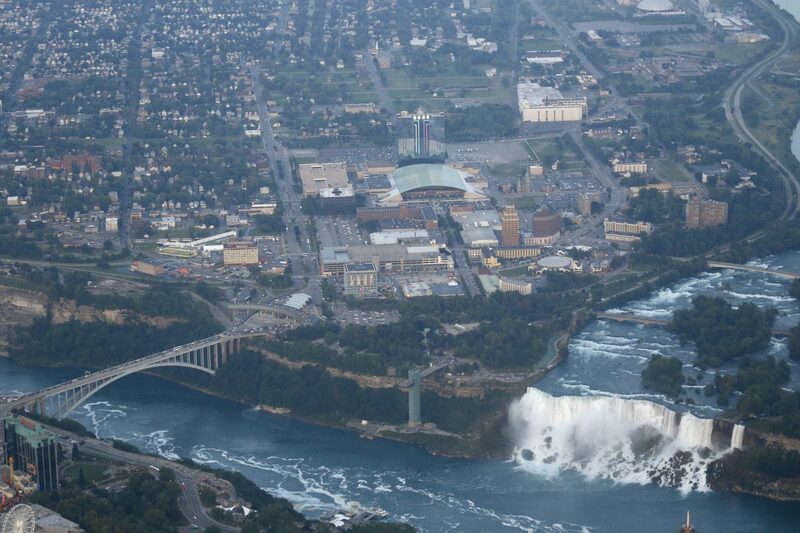 Niagara Falls' two Republican City Council members have announced upcoming meetings with their constituents. Councilman Christopher P. Voccio will hold the next of his "Coffee With Chris" gatherings at 9 a.m. Saturday in the Power City Eatery, 444 Third St., for an open discussion of city issues. Voccio said he will pay for the coffee. Councilman Kenneth M. Tompkins said he will hold a community meeting from 9:30 to 11 a.m. Feb. 9 in Spallino Towers, 720 10th St. He intends to bring other city officials and a representative of State Sen. Robert G. Ortt.